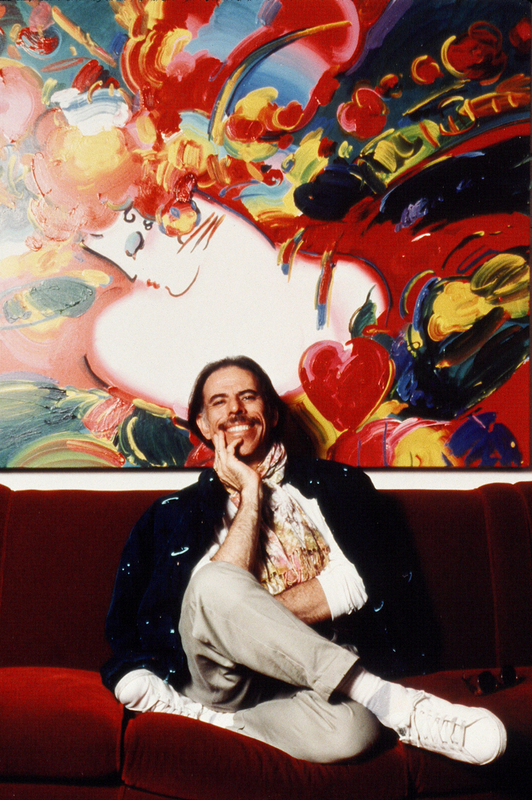 I exclusively obtained this 35MM old slide of PETER, I presume its around early 1990s and the painting is a huge canvas of DAYDREAM but mixed with a HEART and different added artwork. simply uncommon. I would love to know who was the artist that took the photo.